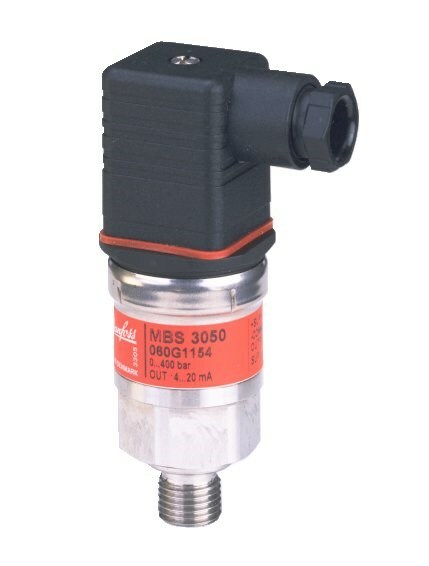 The compact heavy-duty pressure transmitter MBS 3050 is designed for use in hydraulic applications with severe medium influences like cavitation, liquid hammer or pressure peaks, and offers a reliable pressure measurement, even under harsh environmental conditions. 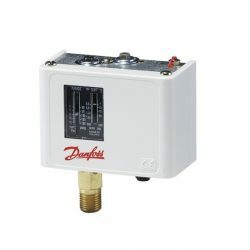 The flexible pressure transmitter programme covers a 4-20mA output signal, absolute and gauge (relative) versions, measuring ranges from 0-1 to 0-600bar and a wide range of pressure – and electrical connections. Please contact us to enquire about spare parts and accessories for the MBS 3050. Integrated pulse-snubber to protect against cavitation, liquid hammer or pressure peaks. 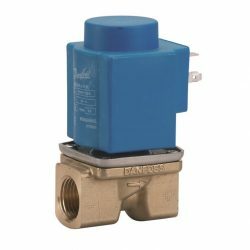 Especially suited for hydraulic applications. Electrical connections: EN175-301A, Pg 9. Range: Flexible, different electrical connections available.